It is National Novel Writing Month. November is the month to stretch your muscle, and your fingers to create the next great novel right. RIGHT! National Novel Writing Month has a special place in my heart. This year as many may know, I published my first novel. I started Dreams of the Heart before my first participation year of NaNo, however the year I did participate, my first experience was the best. I was so encouraged, and simultaneously paranoid about my first novel project. 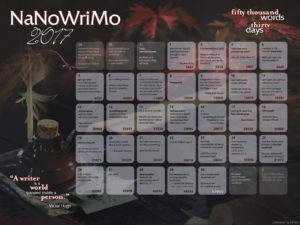 Looking back, it was comical how scared I was to share my work, or even the amount of words I wrote; which is main element in the NaNo challenge I develop my own word count marco spreadsheet. Given my background in Information Technology, this is not an unrealistic resolution. 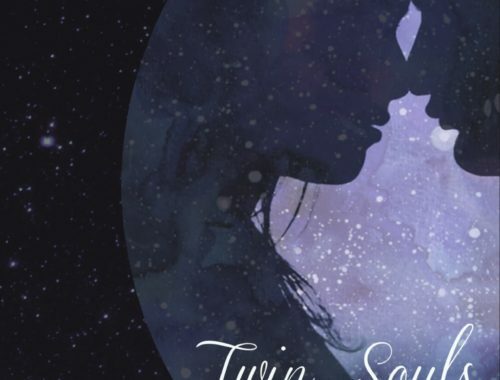 Despite my misguided attempted at NaNo, through my writing journey I have learned that sharing helps you gain insight and perspective on everything from characters, to plot timing. This year I will be focusing on the ending transition for series format and the overall rewrite. I plan to have these steps fully completed y NOVEMEBER 30th. 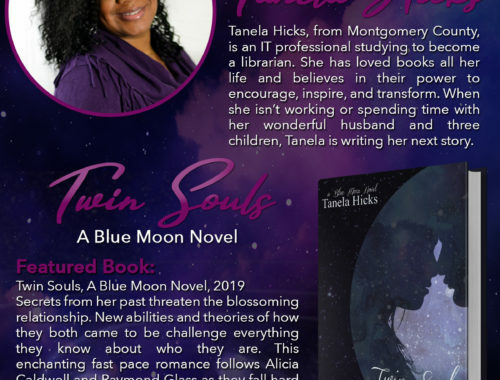 This is important because I plan to publish my novel Twin Souls: A Blue Moon Series Novel is the winter of 2018. Getting the book to my editor is my primary goal for the end of 2017 and National Novel Writing Month is the best time to push myself to new goals. I am looking forward to interacting more with the writing community and learning more about writing dialogue and time shifting within a single plot. Writing is my life. Please keep in touch and follow me on this journey right here on my TanelaWrites. I can’t wait to read the next one!